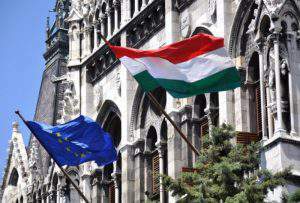 Budapest (MTI) – The opposition Dialogue for Hungary (PM) party will turn to the European Union’s anti-fraud office (OLAF) over government support given to family businesses of state secretary at the cabinet office László L. Simon, the party’s co-leader said on Monday. On Monday, tabloid Blikk said that L Simon’s family businesses received 80 million forints (EUR 258,500) of government support over 2014. Blikk reported that the state secretary’s companies cover a total area of 80 hectares, with his business receiving 1 million forints per hectare. 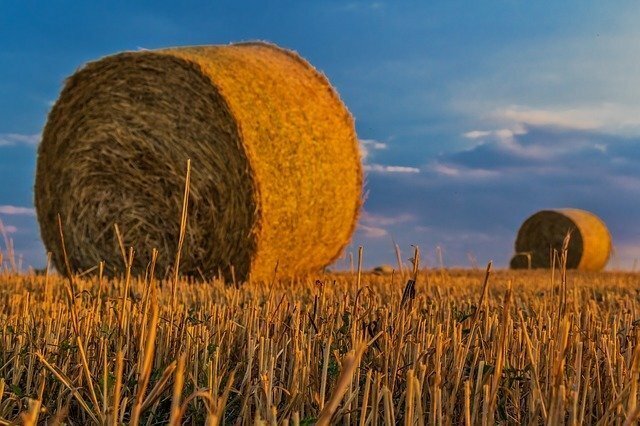 Tímea Szabó said that if government support was given to L Simon’s businesses on a per hectare basis, the 1 million forint per hectare grant is 8 to 10 times as much as what farmers would normally receive. Szabó noted that one of L Simon’s foundations in 2011 received 267 million forints of government support despite being ineligible, while his wife was “found to be running off-shore companies”. 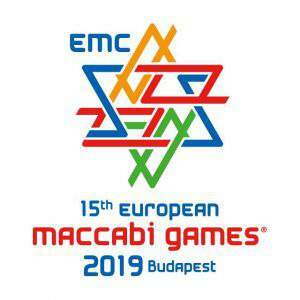 Szabó said that L Simon would not be eligible for any government support, adding that the state secretary is “very wrong” if he says that the matter “does not involve conflict of interest since there is nothing on his name”. The grants given to L Simon’s businesses “violate both Hungarian and EU rules on conflicts of interest,” she said. Szabo called on L Simon to step down and government office chief János Lázár immediately to launch an investigation into the government support programmes of the past several years. 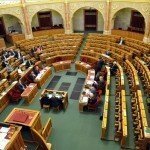 Opposition Jobbik party said the matter was “unethical” and that it will look into the grants given to L Simon’s companies. Zoltán Magyar said the state secretary’s businesses “were not successful” before 2010, but have since received 160 million forints in government support. 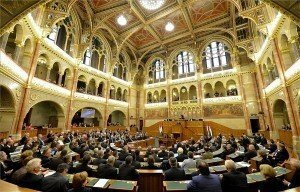 Magyar said his party “wants to take back” public funds from businesses “close to the government that had obtained them unlawfully”.